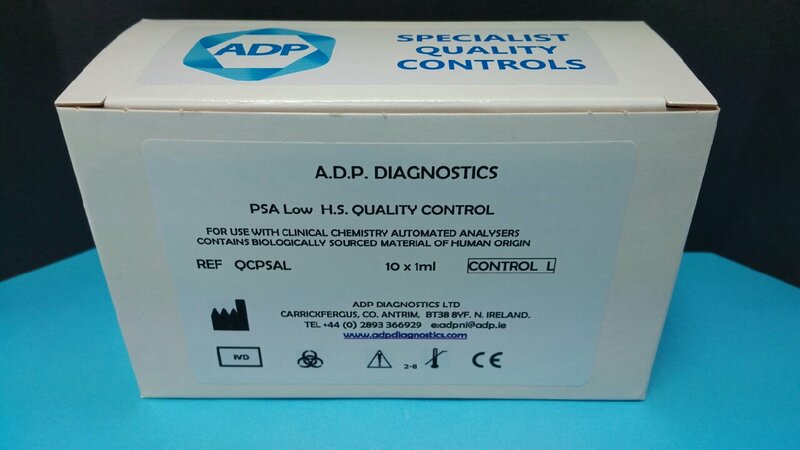 ADP Diagnostics work to bring you the latest innovative and high quality products for your Laboratory, Health Centre and Doctor's Surgery. From Best In Class Point Of Care equipment to WORLD FIRST, CUSTOM MANUFACUTURE and high quality QC material. If you cannot find a prouct you need for your laboratory, please contact us and we will strive to find it, or design and manufacture it for you. 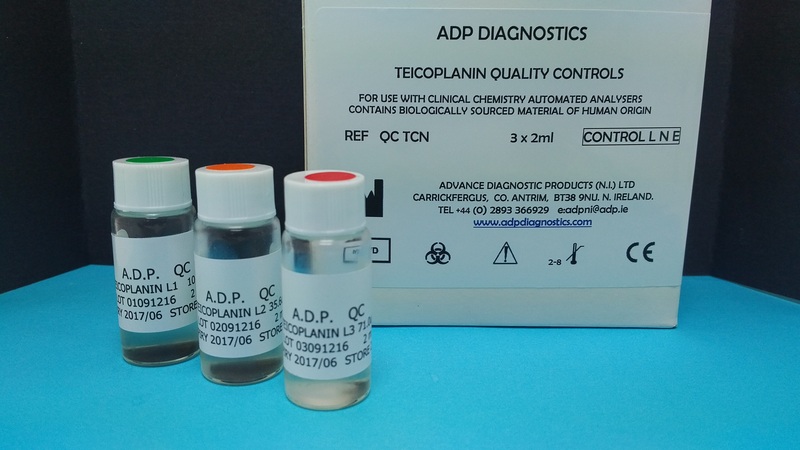 Liquid stable Tri-Level Teicoplanin Quality Control set is designed to monitor the performance of Teicoplanin immunoassays. 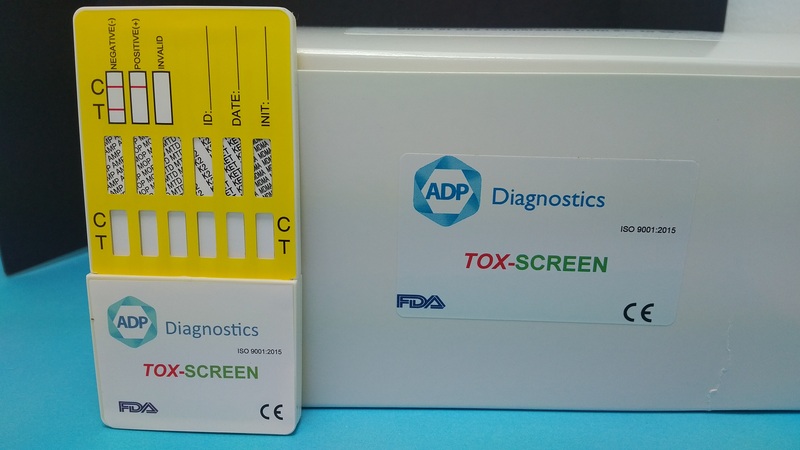 Validated against the Thermo Scientific QMS Teicoplanin immunoassay on the Roche Cobas analysers. 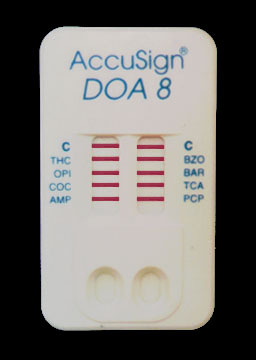 An easy to use DOA screening test with results available in 5 minutes. 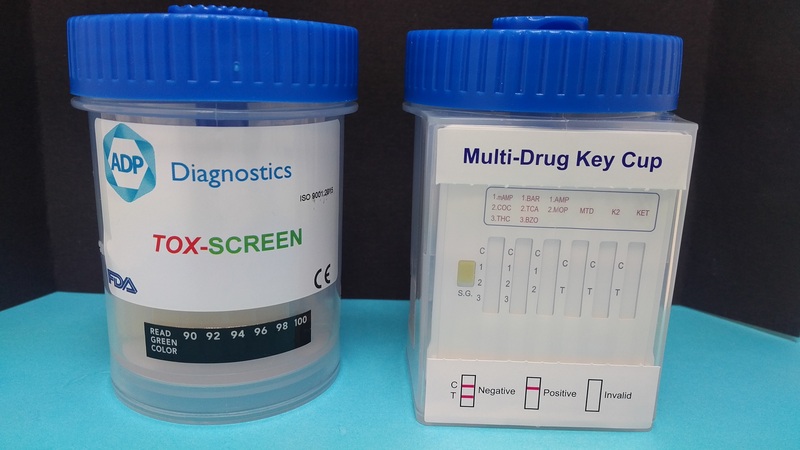 The design of this screening test covers all popular abused drugs, PLUS newer drugs such as K2/SPICE and Ketamine. Supplied in pack of 25 Dipcards. Also included is an adulterant check, utilising Specific Gravity. Supplied in pack of 25 or an Over the Counter Single and Twin Pack. 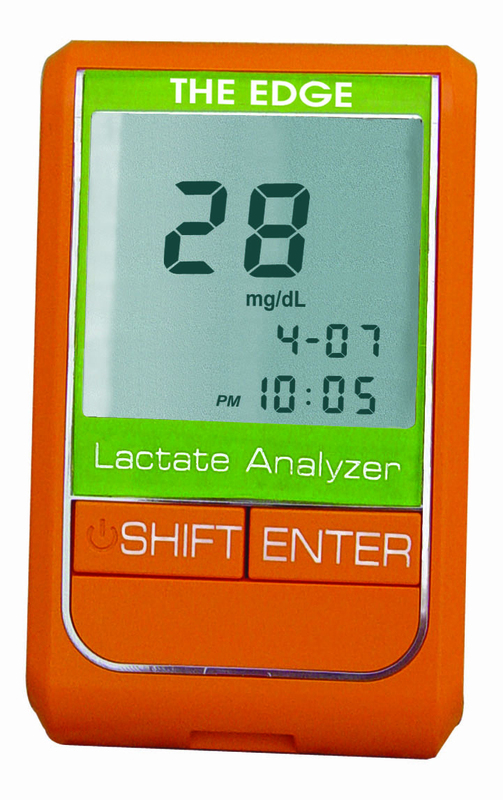 The measurement of Lactate is a proven methodology for monitoring the progress of Sepsis. 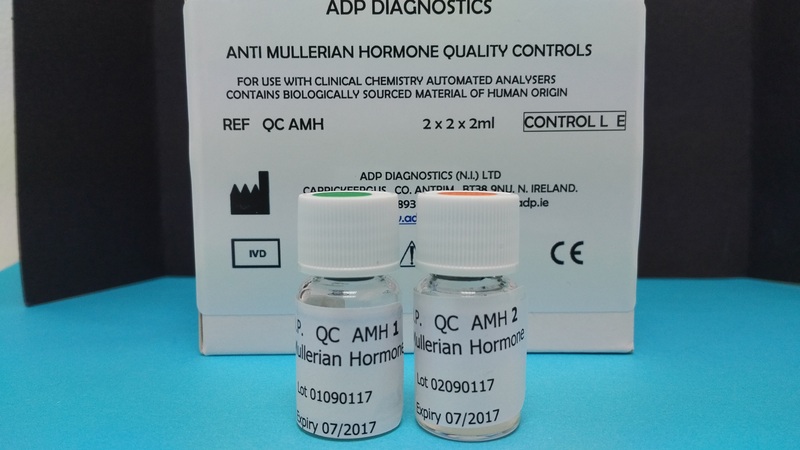 Now in the HSE (Ireland) Guidelines for treatment this 45 second test will aid clinicians in rapid diagnosis and monitoring. 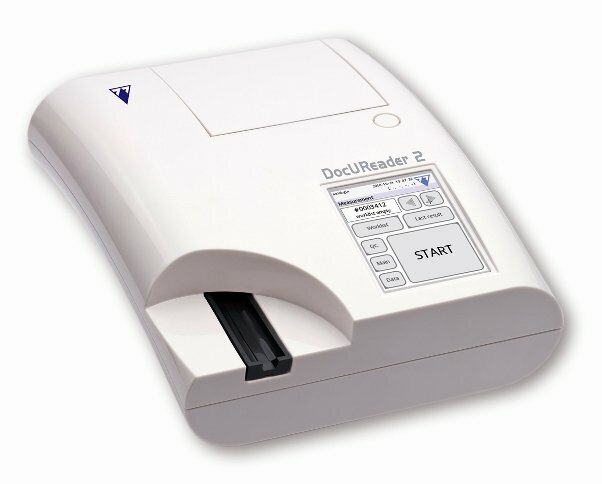 A multifunctional reader with user friendly features to deliver fast and accurate results in the laboratory or at the point-of-care. Fully Barcoded Test cassettes allows traceability of products and lot numbers. 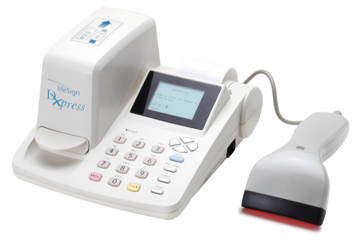 In conjunction with barcoded user id's, and QC software the Dxpress meets many POC requirements in the Laboratory / Ward / Doctor's Office. Fully interfaceable via RS232 port. 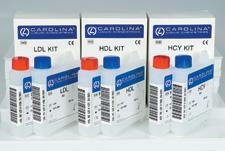 Tests available include, HCG, Drugs of Abuse, D-Dimer, NT pro BNP, Trop I. 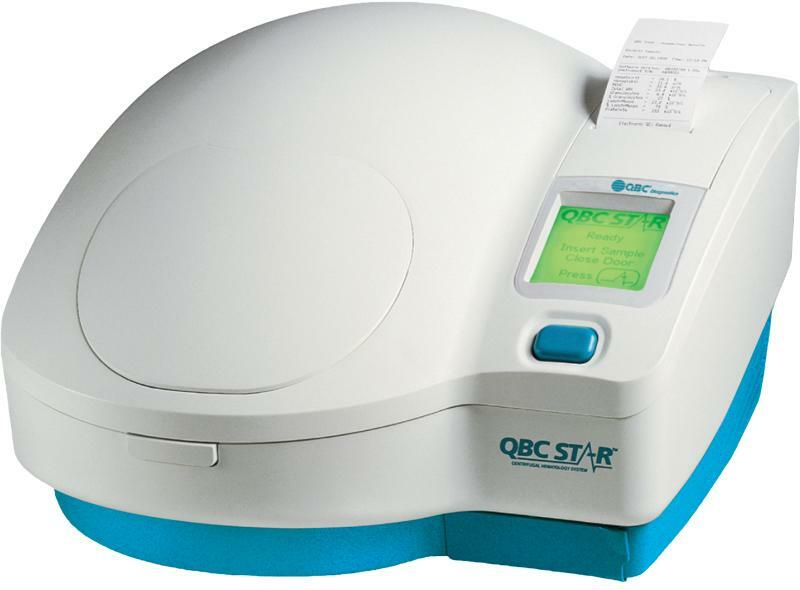 The QBC STAR Dry Haematology Analyser is a compact and easy to use complete blood count (CBC) analyzer designed to bring CBCs to the point of care. With a 9-parameter complete blood count at the push of a button, the STAR makes on-site haematology easy and affordable. 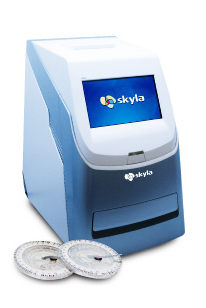 The skylaTM HB1 Clinical Chemistry Analyser provides the clinical testing laboratories of medical facilities and clinics with an in-vitro clinical chemistry diagnostic tool that is compact, portable, and reports rapid results. 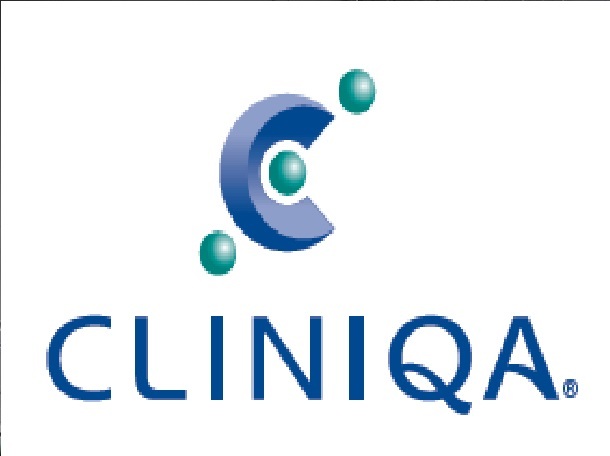 The portable design of the clinical chemistry analyser utilises precision photometric measurement technology, combined with the single-use disposable reagent discs. 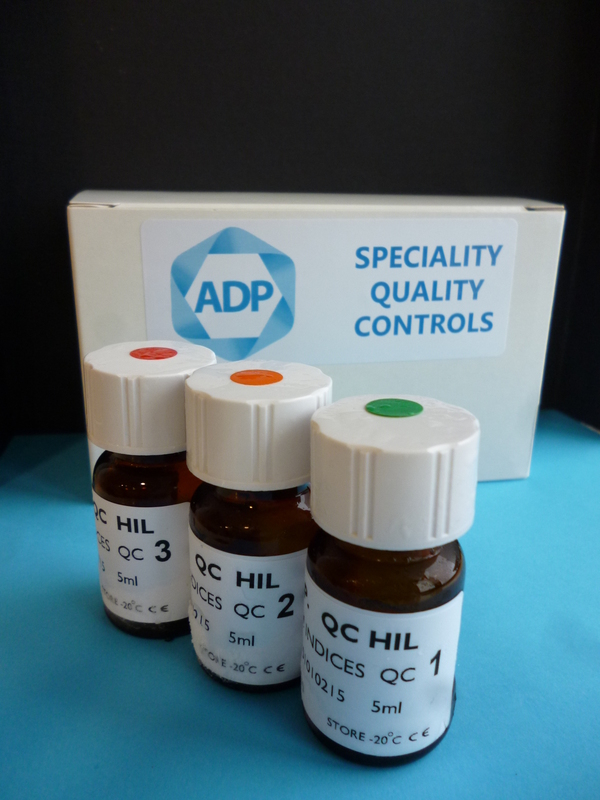 The reagent disc contains a set of dry assay reagents that are used in the quantitative testing of various biomarkers in the blood sample. We have been selling these products for almost 10 years with great sucess. Quality is paramount in the products we choose, and with over 20 years experience in selling Quality Controls, these are some of the best in the world. Most Controls are liquid stable, with very long 'Open Vial' stability, typically 30 days, and expiry dates if 2 to 3 years. 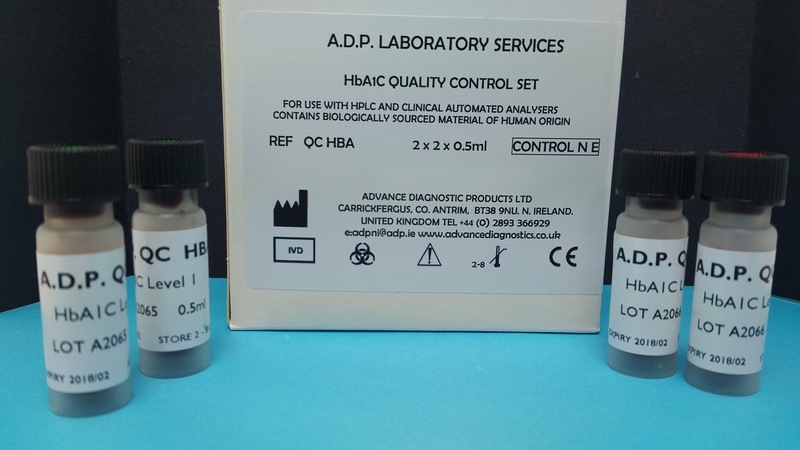 Products include, Cardiac Controls, with a brand new product, dedicated to the Siemens Stratus CS analyser, Immunoassay, Tumour Markers, Immunology and Urine Controls. Key features and benefits are improved chemistries, barcoded special chemistries and laboratory savings of thousands of dollars in reagents costs. The new DocUReader 2 Pro is a compact urine analyser designed for doctor’s offices and smaller laboratories to read and evaluate the LabStrip U11 Plus urine test strips. Although the instrument is intended for in vitro diagnostic use by qualified physicians and laboratory staff, no special training is required to use them. The easy to use software features all the Point Of Care requirements of a modern laboratory, including Operator and QC lock-out, strip verification request, Patient I.D. and Operator I.D. scanning. The LabStrip U11 Plus and LabStrip U11 Plus GL high-grade, multiparameter urinalysis test strips are in vitro diagnostic medical devices for professional laboratory use. They are designed for semi-quantitative urine analysis from fresh urine. 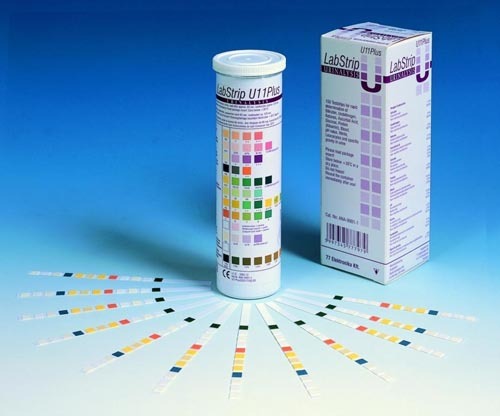 LabStrip U11 Plus and LabStrip U11 Plus GL test strips are intended to be used in screening tests for liver disease, biliary and hepatic obstructions, diabetes, and haemolytic, urological, and nephrological diseases associated with hematuria or hemoglobinuria, diseases of the kidneys and urinary tract, and pathologic shifts in pH, as well as for the investigation of urinary sediment. 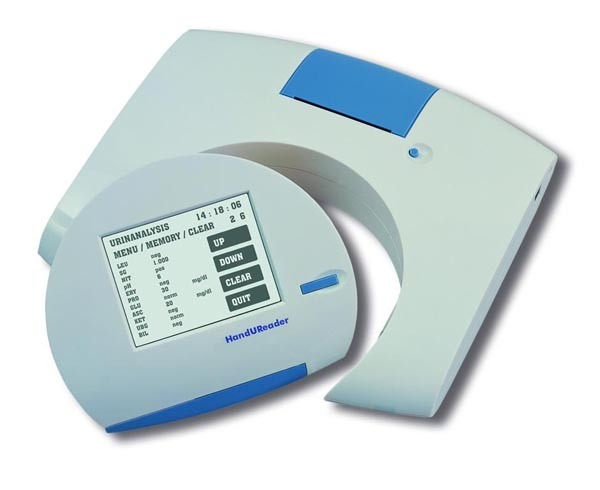 The HandUReader is a small size, portable medical diagnostic device designed for urine test strip reading. The instrument consists of two parts: a portable reader unit which is battery operated and a docking station. The docking station is for printing the results, transferring them to host PC or LIS, and for charging the batteries. 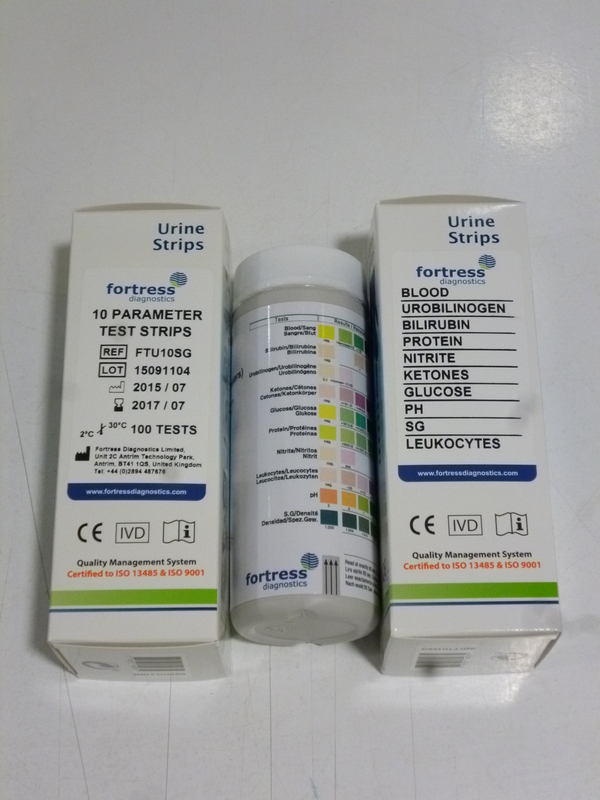 Use the LabStrip U11 Plus urinalysis strips. Superceded the UltMed product due to it's shortcomings when glucose and ketones are high.